As technology weaves a more connected global web, U.S. real estate brokerages and agents have new opportunities to grow their businesses by participating in emerging overseas markets. In addition to amping their overseas dealflow, brokerages and agents get the chance to grow their brands by engaging in these developing regions. Effective connections and targeted knowledge are critical for U.S. real estate companies and agents interested in taking full advantage of what these growing international markets have to offer. But understanding them is not easy. LeadingRE actively connects its global network of 565 brokerage members in over 70 countries. Learn more about how it cultivates a vibrant global community and helps its members grow their international business and brands here. After determining a promising overseas market, real estate company leaders should learn as much as possible about the area, which may include immersing themselves in the local market with a visit to the target country or countries and networking with business leaders and developers. Take the ASEAN (Association of Southeast Asian Nations) market, which includes the countries of Brunei, Cambodia, Indonesia, Laos, Malaysia, Myanmar, Philippines, Singapore, Thailand and Vietnam, for example. Home to over 600 million people, it’s one of the world’s fastest-growing markets. Estimates put the region as the world’s fourth largest economy by 2050. Already, Indonesia has the fourth largest middle class of any country in the world, and projections forecast substantial middle class growth for other ASEAN countries. This growing economic power has led to increased activity by residents in international real estate in the form of holiday homes, real estate investments and rental properties. 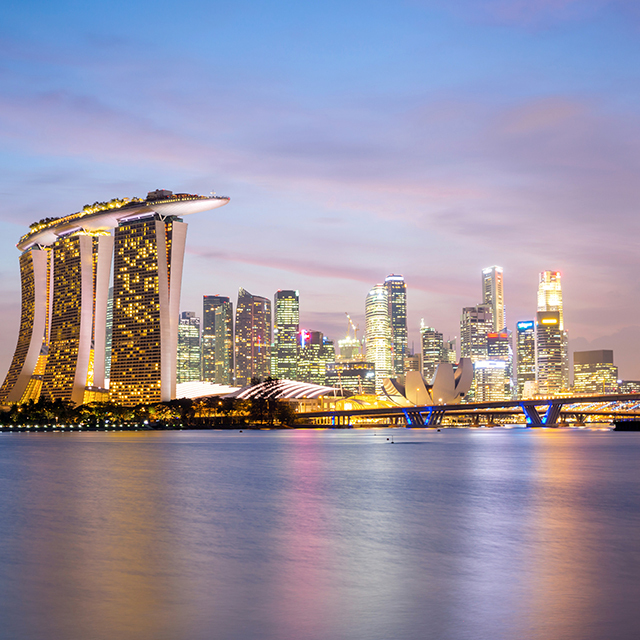 The emerging economies in ASEAN countries are also attracting investment from overseas real estate investors looking to get in on these real estate markets’ ground floor. The real estate brokerages and agents who best understand the needs and wants of local consumers looking for international homes in emerging markets like the ASEAN market — and of the early real estate opportunities they present to overseas buyers — are poised to win. 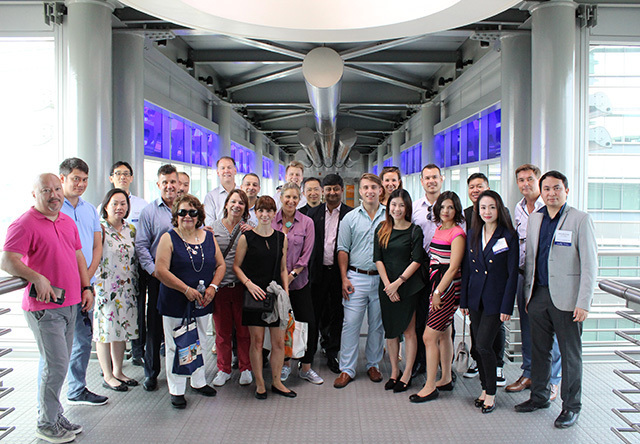 LeadingRE held an ASEAN Immersion Conference in Kuala Lumpur May 8 – 10, with a Pre-Immersion Experience in Singapore May 6 – 7, where real estate leaders from 16 countries gathered to learn more about this emerging market. Visit LeadingRE to learn more about its work in cultivating a vibrant global community for its network of 565 brokerage members in over 70 countries.